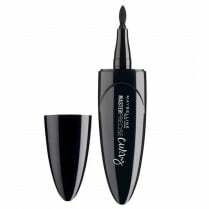 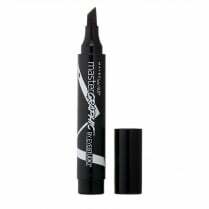 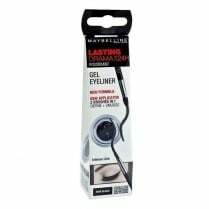 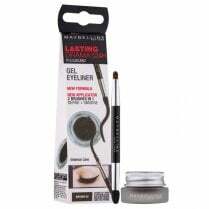 The Maybelline Master Ink Metallic Liquid Eyeliner will make your eyes sparkle with intense long-wear colour! 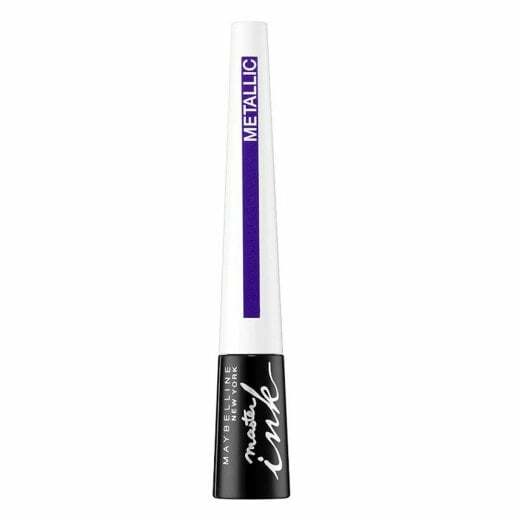 Available in Glimmer Green and Twilight Purple, you can create dramatic eyes instantly with the metallic liquid liner. 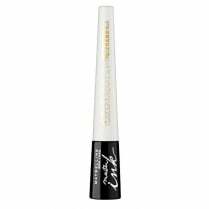 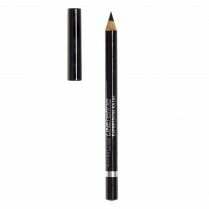 The no mess smart tip allows you to create accurate lines and with the long lasting formula, your look will last up to 16 hours.